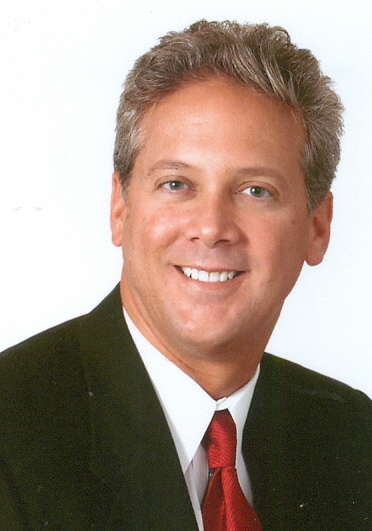 Dr. Jay attended the University of Miami and then entered Life Chiropractic College from where he graduated in 1981. After working in Atlanta for six months, he moved to Columbus to begin his practice in 1982. In 2012 he and his fellow doctors opened Brodwyn Military Chiropractic at Ranger Joes to serve those that have served us. He has taken postgraduate training in extremity adjustment, Activator Methods, sports medicine,the 100 hour Erhardt X-ray Seminars, to name a few. Most recently, he finished a rigorous course in the non-surgical treatment of scoliosis of which he is the only certified doctor in Georgia to do so. Dr. Jay is a past member of the Columbus Jaycees, Toastmasters and was a Senior Arbitrator of the Better Business Bureau. He is also a past member of the Executive Board of the PTA and served on the executive committee of the United Way. Dr. Jay currently is a member of the North Columbus Rotary Club, serves on the advisory board of Virginia College and is on the administrative board of St. Paul United Methodist Church. In 2004, he was voted Chiropractor of the Year in the southeastern United States, winner of the Reader's Choice Award 17 years running and Muscogee Mom's Choice Award winner since 1012 . Dr. Jay lives in Columbus with his wife Cindy and daughters Chandler whom is now married and Catherine who is alway at Georgia Southwestern University in Americus. Dr. Mike was born and raised in Brooklyn, NY and later attended CUNY. He graduated from Life University in 1997 and returned to NY to go into private practice. Dr. Mike has a special interest in pediatric chiropractic. He has treated thousands of children in his career. He is an active member of the International Chiropractic Pediatric Association. He has additional postgraduate training in Kinesio Taping and the Gonstead Method. He previously served as editor-in-chief of the New York Chiropractic Association's newsletter and is a past President and Delegate of the State Association's Brooklyn chapter. After the 9/11 tragedy, he spent much of his time working with firefighter and police fundraisers and donated his chiropractic care to their families. Dr. Mike moved to Columbus with his wife Angela and son Alex to join Brodwyn and Associates in 2010. Dr. Antonio Hill is a Sports Chiropractor from Dothan, Alabama. 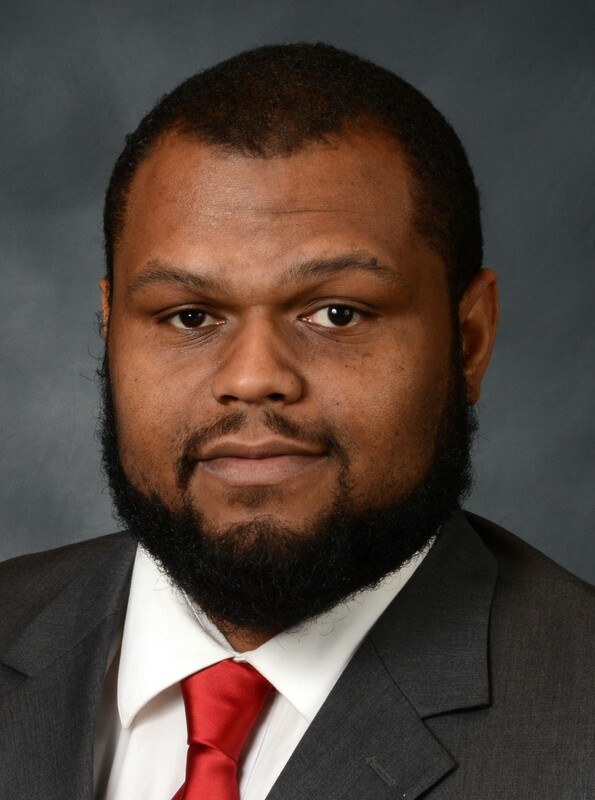 Dr. Hill graduated from Alabama State University in 2010 with a Bachelor’s of Science in Biology, and also played collegiate football for the Hornets. He then continued his education at Life University where he graduated in June of 2015. Dr. Hill completed a Master’s in Sports Health Science from Life University while serving as a graduate assistant and team chiropractor for Life University Athletics, as well as, Kennesaw State University's athletic department. Dr. Hill specializes in treating athletic and life style related injuries and is versed in various soft tissue treatments including; Active Release Techniques (ART®), Graston ®, and CBP (Chiropractic BioPhysics). Dr. Hill also is versed in various taping methods (Rocktape® and Kinesio-tape®). Dr. Hill is looking forward to providing great quality of care for our military, veterans, and the Columbus community.